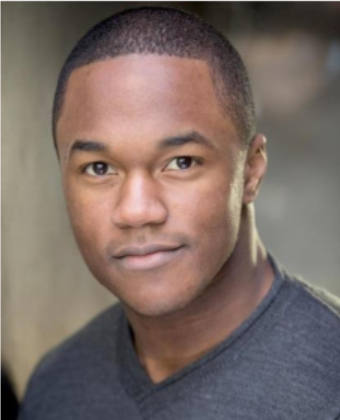 (February 11, 2019) Sitting here in Detroit, we had never seen the much lauded performance of London-based singer Durone Stokes during his two years portraying C.C. White in the West End production of the soul musical Dreamgirls. Now that Durone has departed from the stageplay, he has a new vision for his signature song from the musical. “Family” was a highlight of Dreamgirls, and Durone does it proud in his new solo version of the song. Starting with ethereal tones, the song develops into a more muscular number accentuated by electric guitar and drums, and with Durone’s smooth tenor gliding over the top. Check out “Family” below and welcome Durone Stokes to SoulTracks. We’re looking forward to hearing more!